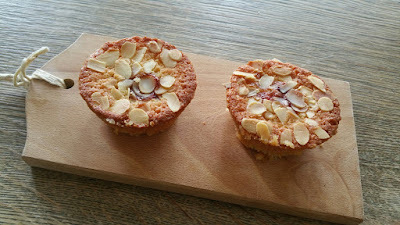 These lovely little sticky cakes are one of my favorites for afternoon tea or fika. 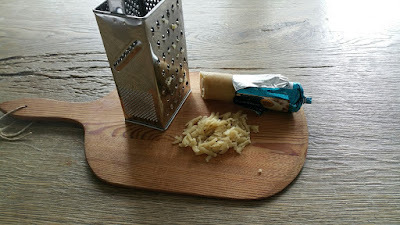 They are easy to make, with the only fiddly bit being to grate the almond paste. Grating almond paste is a trick that I have learned here in Sweden, which makes it easier to incorporate the paste into a batter. The Swedes love almonds and use almond paste in all sorts of baked goods. a 50/50 mixture. It is very similar to marzipan, but marzipan normally has a higher percentage of sugar, about 75%. These ratios are very dependent on the country you live in, and the proportions can actually be reversed. So, it is important to read the labels to know what you are getting. This recipe uses an almond paste with a 50/50 ratio. You can use whatever you can get at your store and just adjust the sugar levels in the recipe. Almond paste generally comes in sausage shaped packets, and can be very soft or hard, depending on how long it has been stored. That is why this recipe recommends grating it. If the paste is very soft or you make your own, you can omit this step. 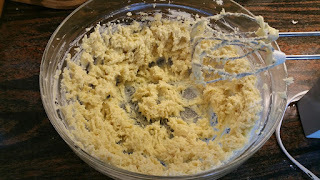 You can make your own paste by grinding almonds in a food processor until it is a fine flour and mixing it with confectioners sugar, in the desired proportion. 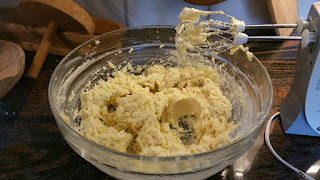 If you wanted marzipan to, for example, make figurines with, you can add a bit of egg white to bind the mixture together. For this recipe, the egg white will not be necessary. You can use any kind of jam that you like. I have used a lovely rhubarb raspberry jam which contrasts nicely with the almonds. Prepare a muffin tin for 12 muffins by buttering generously or insert paper muffin forms. Preheat the oven to 180 degrees Celsius. beat until fluffy. Add in the eggs, one at a time and beat until well combined. Add the flour, baking powder and vanilla, and mix in well. The mixture will be quite thick, almost like a soft cookie dough. 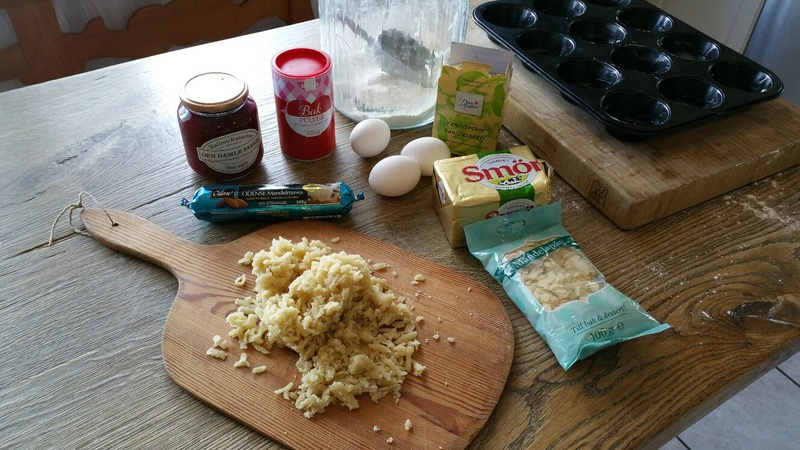 Divide the dough evenly among the 12 muffin forms, smoothing the tops with a spoon or your fingers. Each cake form should be almost full. 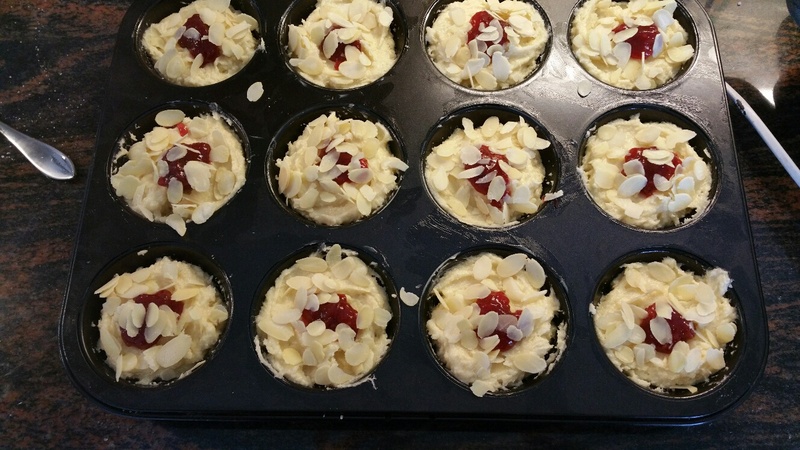 Put a small blob of jam in the middle of each muffin, less than half a teaspoon per each cake. 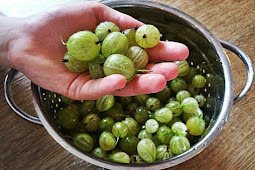 Do not give into the temptation to put more jam in. 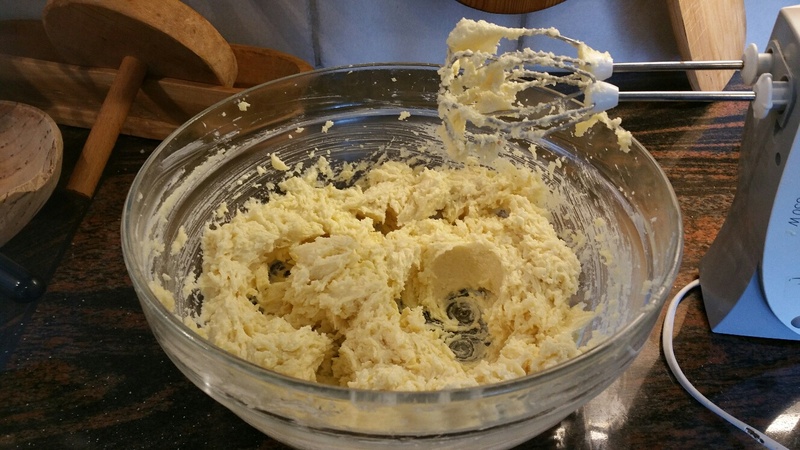 The jam will sink through the cake batter and if you put more in, you will just get a sticky mess. 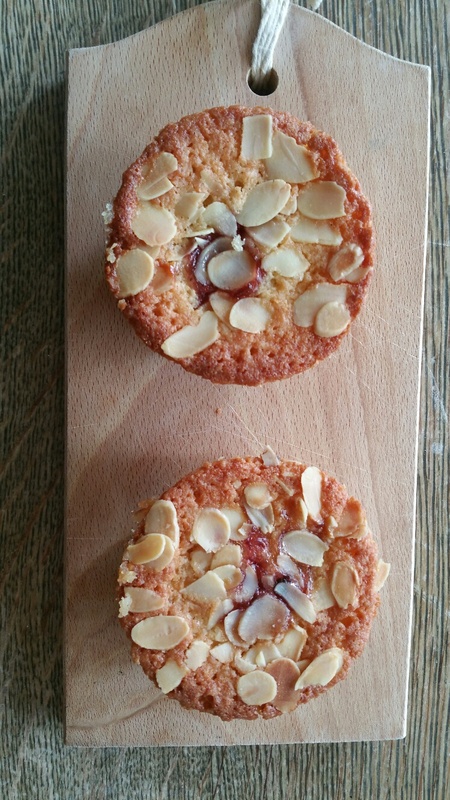 Sprinkle each cake liberally with the flaked almonds. Bake for 15 to 18 minutes, until the outside of each cake is golden brown and the almonds are beginning to color. Test the cake with a wooden pick or knife. It should be a bit sticky but not gloppy when the cakes are done. If you are not using muffin paper, then let the cakes cool for about 15 minutes, and then turn them out onto a board while they are still warm. The cakes are quite sticky, and the jam sometimes sticks to the bottom of the tin, especially if you have put too much jam in.